We would much prefer you to know more about us before you decide whether you should call us. Please take a look at, and read the customer reviews on our Facebook Page. 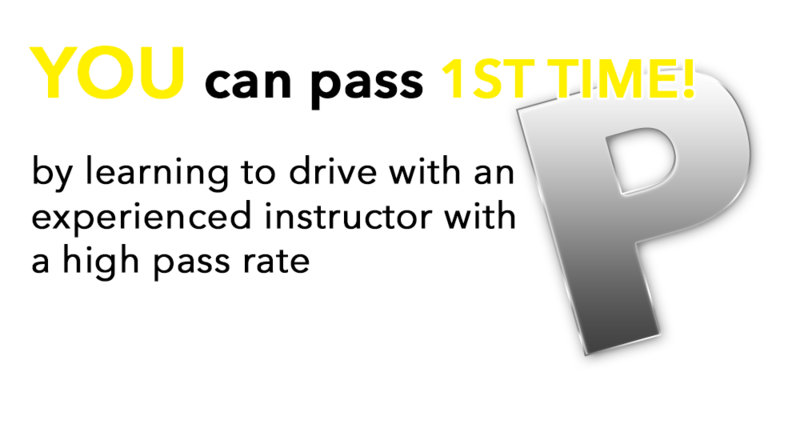 If you want to learn to drive quickly and pass your driving test first time, Keys to Freedom Driving School Bolton can help you achieve success. Special offers, deals and affordable hourly rates make our lessons some of the most cost effective in the local area. You can choose to take advantage of a pre-paid block booking discount, or spread the cost by paying for weekly lessons. Whichever you opt for you will find all of our lessons provide excellent value for money. We pride ourselves in being ultra reliable and easy for you to contact us by phone or text message. In the event of a hold up due to traffic congestion or mechanical breakdown etc, your instructor will be in touch with you at the earliest opportunity, so you will know immediately of any problems. The tuition we offer is client centred, that is to say we don´t just simply tell you what to do. For example, your instructor may suggest its time to deal with big roundabouts, but you don´t feel that you are quite ready for that and suggest an alternative subject to do first, so that´s what you would do. Your instructor will use the latest coaching and mentoring techniques, whilst keeping an easy to follow report of your progress so you will know when you are reaching the level of ability needed to pass your practical test. Free Unlimited Theory Test Training. Once you book your lessons with us, we will give you free and unlimited access to the Keys to Freedom theory and hazard perception test website. This valuable learning asset boasts both IOS and Android apps, so wherever you are, you can practice the official theory practice questions and hazard perception videos, as many times as you like, until you feel confident enough to pass the theory test. Finally may I wish you every success in your ambition to gain your full driving licence, whether you choose Keys to Freedom Driving School for your tuition or one of our competitors. Warm regards, Mel Travers.